Following the most recent feedback from the Main Campus, USMThesis has been updated to v1.6.3 today. The changes this time are in usmthesis.tex, where the List of Publications is moved after the appendices (so now Main Campus and Engineering Campus are on the same page now!) Pun unintended. Looking at the ChangeLog, usmthesis v0.1 was Nov 2005 — so it’s been 10 years!! In fact if anyone wants to host a meetup/talk or something, ping me. USMThesis has been updated to v1.6.2, following feedback from IPS that the page numbering of appendices should be turned off in the table of contents. Also, from recent feedback, it looks like Main Campus-IPS requires the List of Publications before the abstracts; while the Engineering Campus IPS requires the List of Publications after the appendices. So do check with IPS of your respective campuses before you print your entire thesis! Another thing — when printing out the PDF, do remember to set paper size to A4, and Scaling to 100% or None in the Print dialog. Many PDF viewer applications would set it to 92% or Fit on page by default, and then the font sizes would come out too small and the page margins too wide! 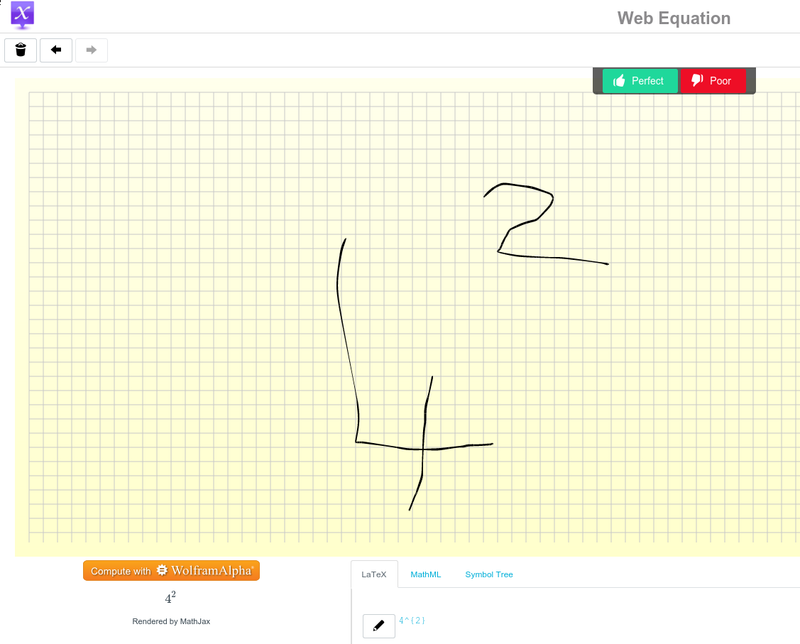 I tried it, and it’s pretty cool and useful, I guess. I’ve posted the source code for my presentation LaTeX: More Than Just Academic Papers and Theses as an example on Overleaf. Until January 6, that is! The LaTeX Cookbook is actually still quite new, having been published just a couple of months ago in October. (Which makes this deal even more amazing, especially with the currency situation in this part of the world right now…) Anyway! amazing deal or no amazing deal, this book is another one in the “keeper’s” category. Kottwitz continues his style of accompanying lots of useful code with an equally illustrative amount of explanations and best-practice tips. You know how some cookbooks are all “You want to do this? OK take this code” without too much explanation? This isn’t one of them. 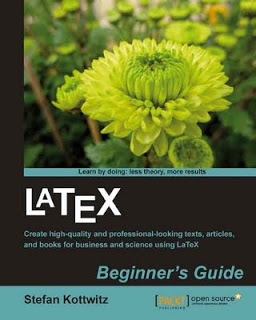 So in a pinch, you may be thinking “why can’t I just slap this code in and get it done with” (well actually most code in this book will do that for you anyway), but trust me, you’ll learn much more about LaTeX if you spend a few minutes reading. It’s written in a very easy-to-ready way anyway. So. Should you get these books? You bet. $5 per book until 6 January 2016!